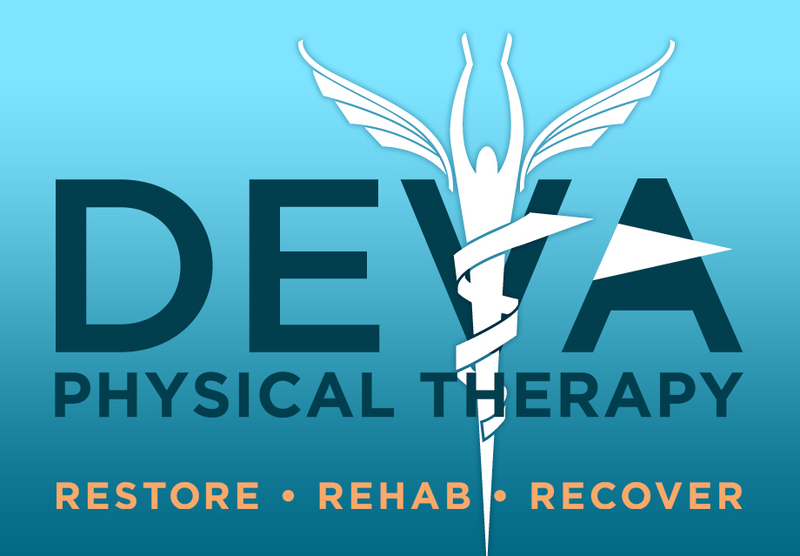 Deva Physical Therapy is a New York and New Jersey based health and wellness service that provides high quality rehab in the comfort of your home. We successfully treat various orthopedic and neurological injuries and, best of all, we come to you! At DEVA, we realize everyone's requirements are different and constantly evolving. Our physical therapists use creative methods to diminish pain and reeducate the body's proper function by customizing a rehabilitation program around the specific needs of each patient. This includes evaluations, treatment, and education for individuals with total joint replacements, orthopedic conditions, neurological disorders, post-surgical procedures, stroke rehabilitation, or athletic injuries. 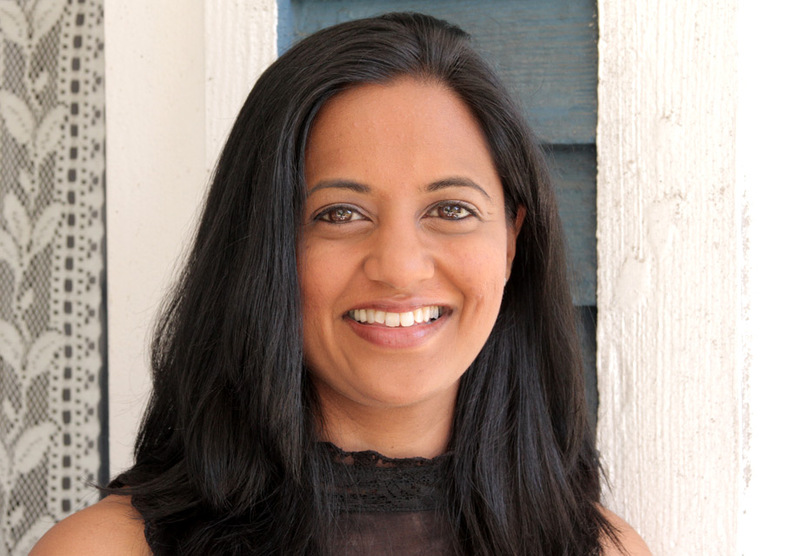 Our experienced team helps patients maintain a safe and independent lifestyle. DEVA's in-home therapy services are, above all, designed to improve the patient’s—and their family's—quality of life and capacity for success.